Get To Know Our Buddy. The best keeps getting better! 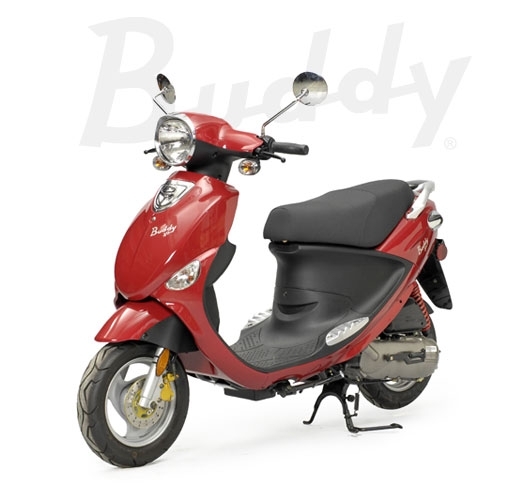 You can't beat a Buddy for its seamless blend of modern technology, practicality, and vintage style. 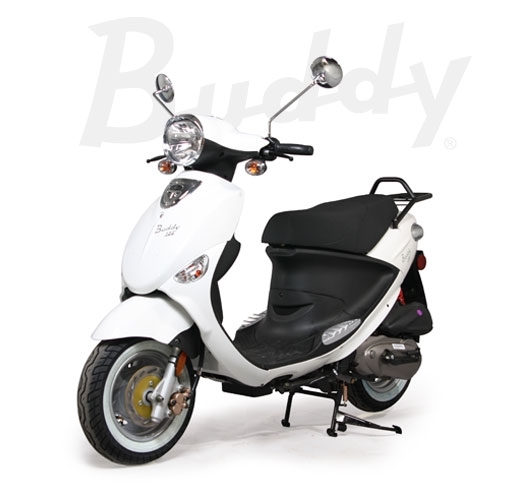 This year, the Buddy 125 and the Buddy 50 boast fresh "pop" colors and improved performance. Those looking for a bit of continental flair have four International models to choose from! 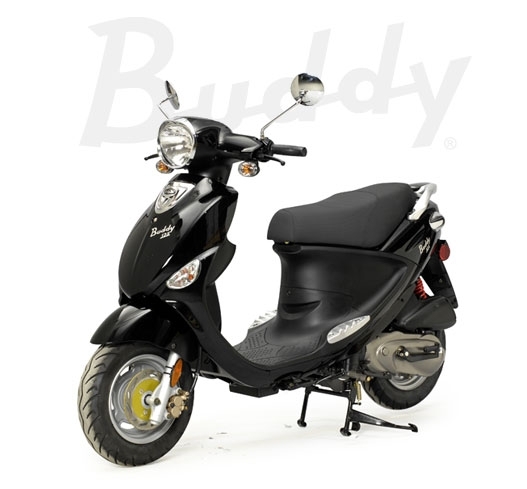 Throw in an ever-growing list of available accessories and you can customize any Buddy scooter just for you. 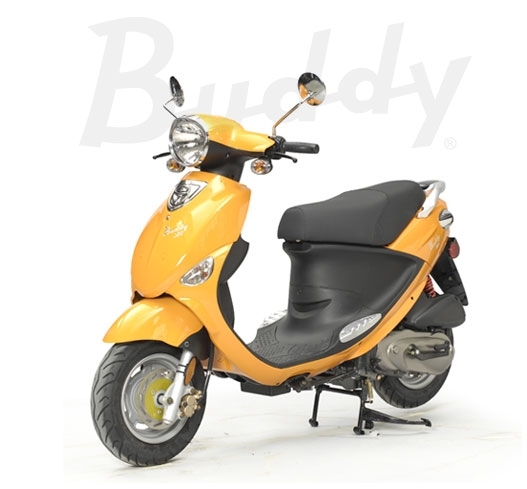 There really is a Buddy for everybody! M.S.R.P. $1,999*MSRP does not reflect destination or other dealer vehicle preparation charges. 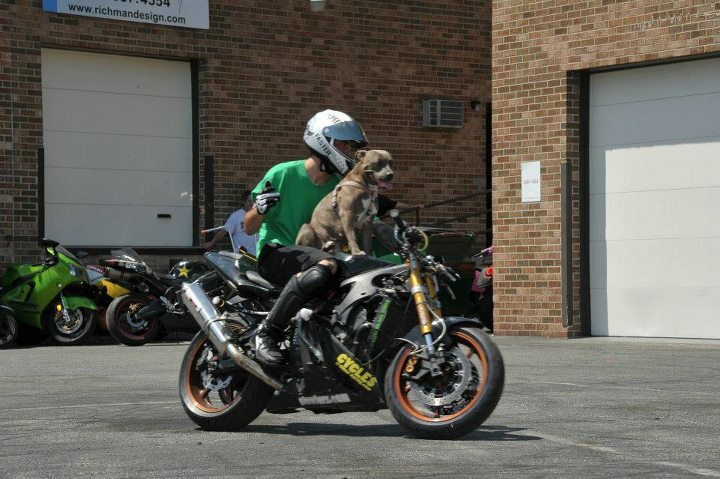 *Depending on road conditions, riders weight and altitude.Warranty2-Year / Unlimited Mile TWO YEAR FREE ROADSIDE ASSISTANCE! 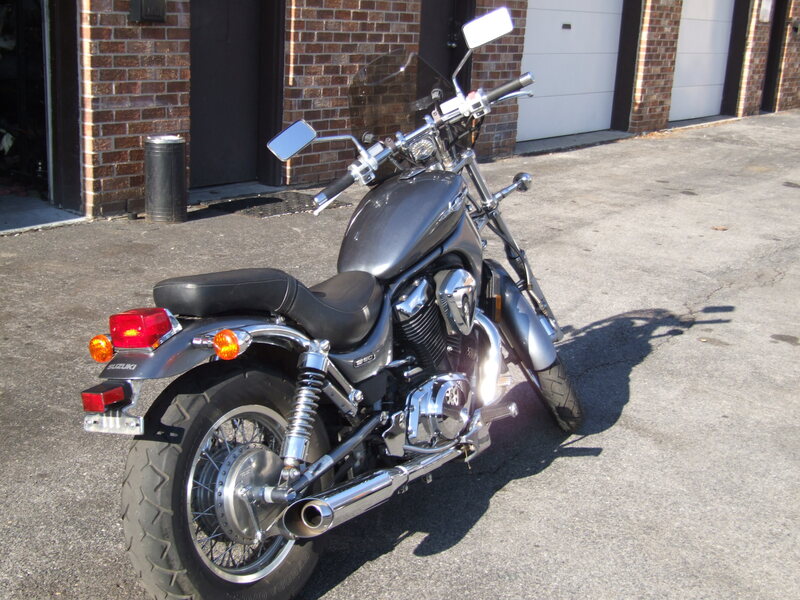 A GENUINE FIRST!M.S.R.P.$2,799 *MSRP does not reflect destination or other dealer vehicle preparation charges. Ask about our easy low-rate financing with Sheffield Financial!